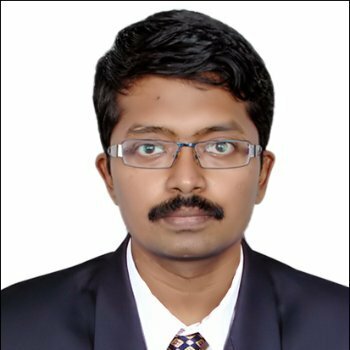 I completed my Bachelors in Mechanical engineering at the National Institute of Technology, Tiruchirapalli(NITT), India. I then completed my Direct PhD in the department of Mechanical Engineering at the Indian Institute of Science, Bangalore. 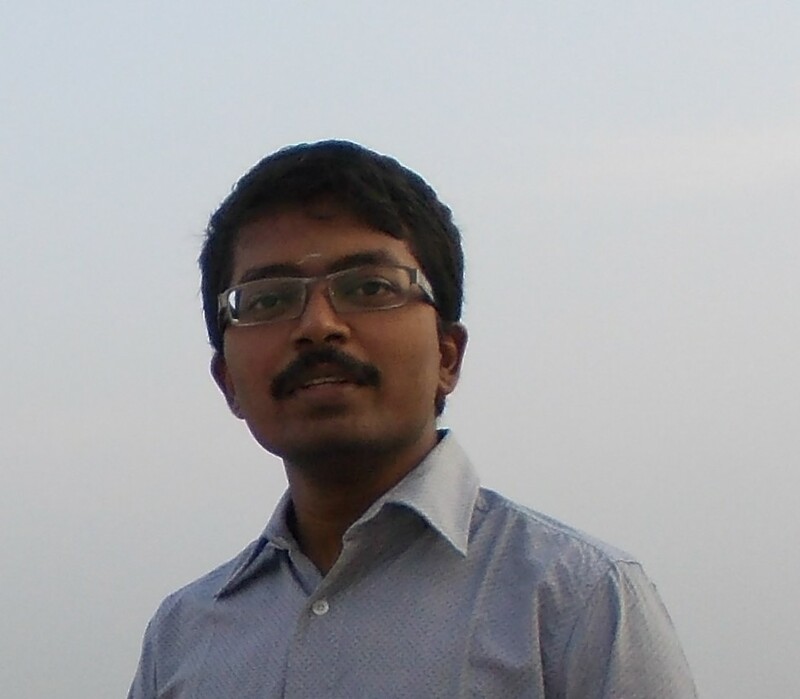 Currently I am the Director and Co-Founder of BendFlex™ Research and Development Private Limited. I have put up some of the projects which I am currently working on and some of my earlier projects. If you have any comments about the contents of this site or my projects, feel free to mail me.